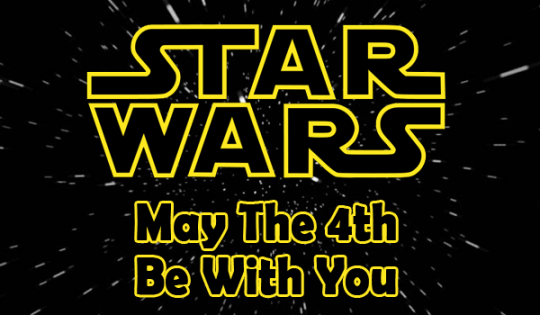 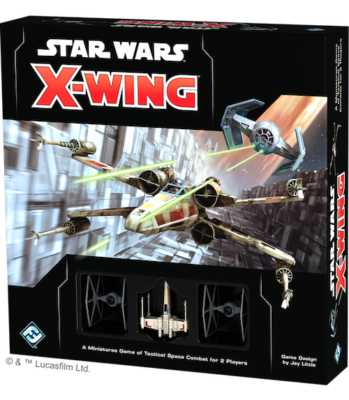 To celebrate May 4th TBS is offering all Star Wars Trade Paperbacks and Comics 25% OFF! 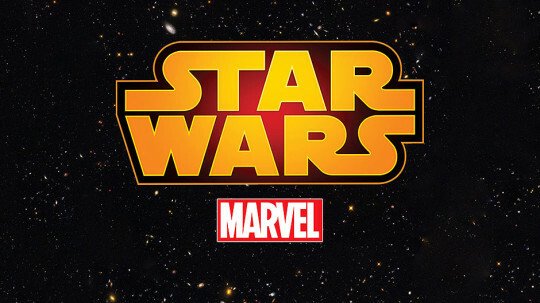 Marvel Star Wars is back 1/14/2015! 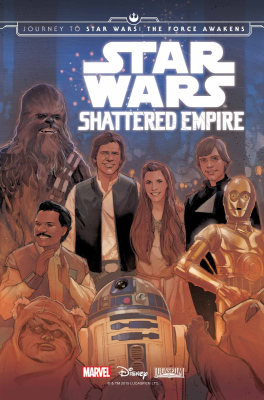 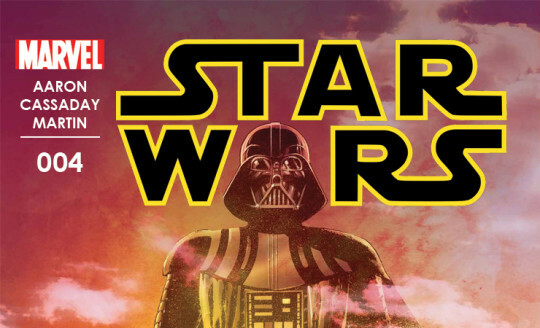 LUCASFILM AND MARVEL JOIN FORCES TO PUBLISH STAR WARS COMICS!